Welcome to Westside Electrical Perth. We are a locally run West Australian family business that provides high quality and reliable electrical services at a price that customers can afford. Our home base is in Perth and we service all of the metro area including the suburb of Joondanna. We are the first choice for high quality ELECTRICAL services, maintenance and repairs at low cost affordable prices. 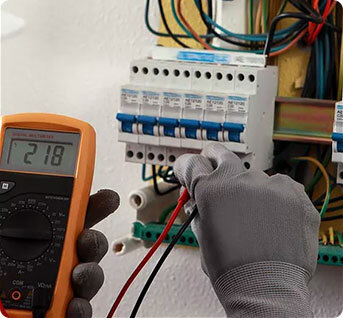 Our team of professional Electricians are experienced and ready to help you with all your Domestic & Commercial Electrical requirements across the suburb of Joondanna today. Westside Electrical Perth business hours are from Monday to Friday 6am to 6pm. We are also available on Saturday from 6am to 12pm. Our Joondanna electricians are trained to the highest industry standards and practices. We can help with all aspects of electrical from replacing oven elements to a complete house or factory fit out. Get In Touch With Your Local Joondanna Electrician Today! 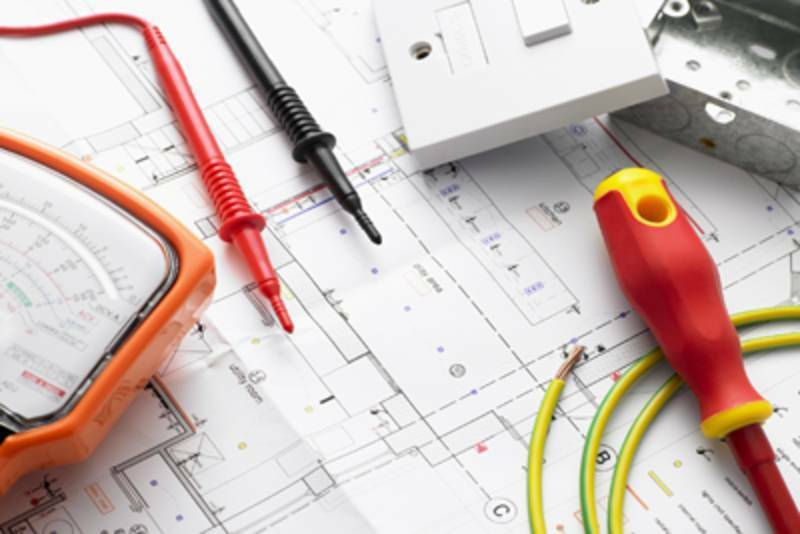 Do you need an on time and professional electrician in the suburb of Joondanna? Get in touch with Westside Electrical Perth today. We are the first choice for high quality electrical services at cheap affordable prices.